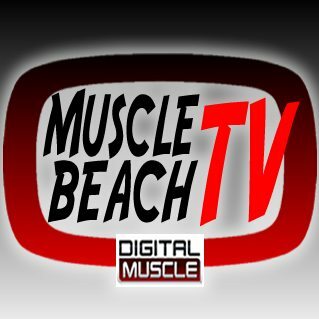 On a new edition of DigitalMuscle.com’s Muscle Beach TV, Oksana Grishina, the greatest pro fitness athlete of all time, visits as she prepares for her final Fitness Olympia. Hosted by Dave Bourlet and brought to you this week by House of Pain Apparel and IronmagLabs. 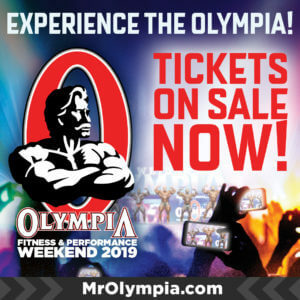 Iron Diaries: 360lb Morgan Aste Trains Back & Bi's at The Mecca! 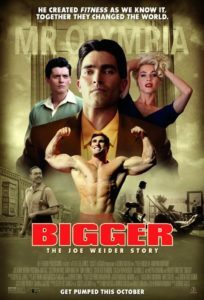 Have You Visited the Digital Muscle Video Vault?